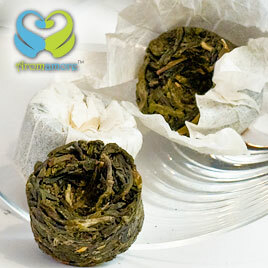 White Tea Soft Pearls Loose Leaf Tea. Its unique pearly presentation never fails to draw your attention. And its soft and delicate taste perfectly complements its exquisite appearance. 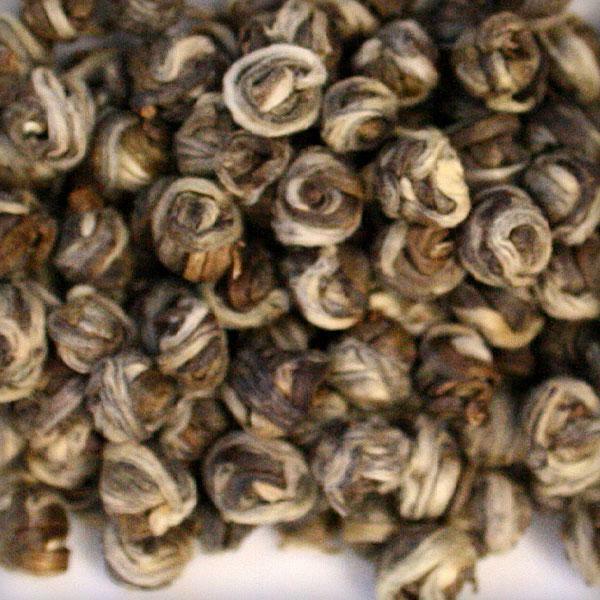 The tender, downy tea leaves are expertly hand rolled into delicate tea pearls, which expand beautifully during infusion. It’s a delight to watch these pearls unfurl in a glass teapot. 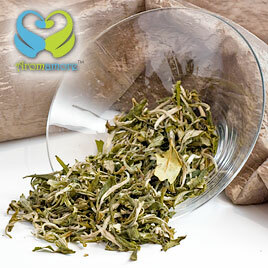 It offers the immense health benefits of white tea, as it undergoes only two processing stages, withering and drying. It is low in caffeine and high in nutrition. It helps lower cholesterol and aids weight loss. 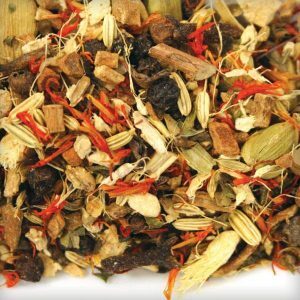 It brews fragrant and mellow liquor, with a natural delectable flavor which tastes good without sugar. A must for the coming summer days. Think a women’s afternoon or evening out, and it sure is a must. As good as a good bottle of wine. Leave it on the table, and let your guests drop the little ball like pellets into a glass of warn water and watch it unfurl. 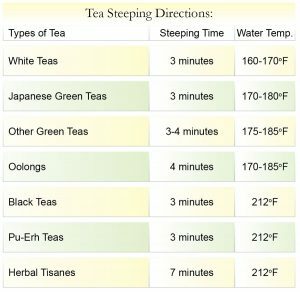 It is a great tea that goes with light appetizers and provides a clean feeling, while satisfying your need for a great drink. 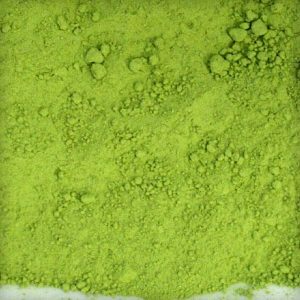 Its mild and delicate flavor is a refreshing change from the strong flavors of black and green teas I have been drinking all my life. I was suggested this variety by an Asian friend who vouched for its great health benefits in addition to its smooth and pleasant taste. And yes, he was right! I like its beautiful pearly look very much. And it is equally beautiful to watch these pearls open up and the jasmine rolled into them bloom into magnificent little flowers. Its subtle and fresh flavor with dissipating sweetness is simply exotic. 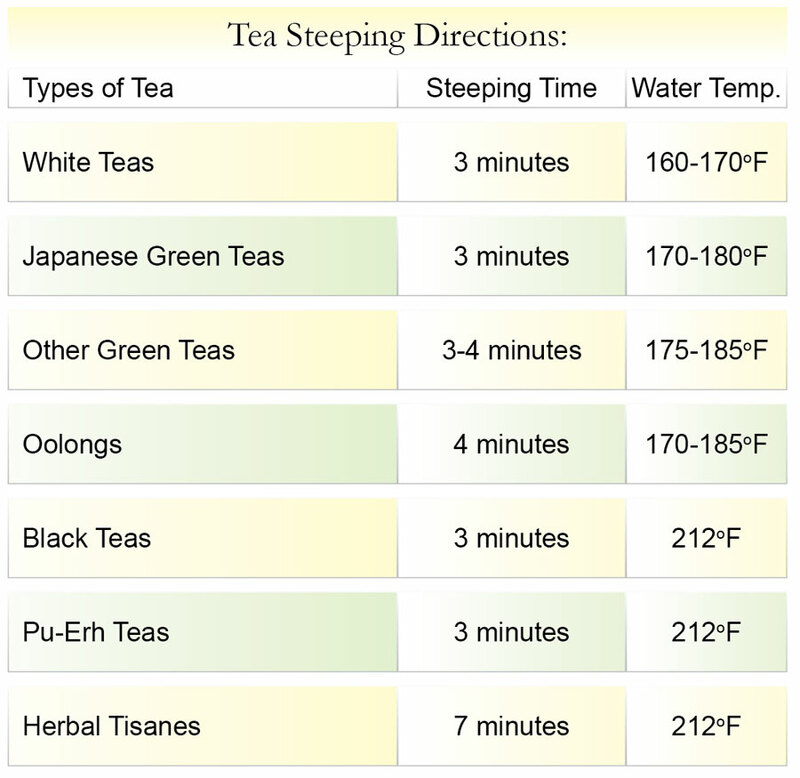 And coupled with its immense health benefits, I would definitely rate it at the top of my favorites list.